We are pleased to present the next release from our new artist. 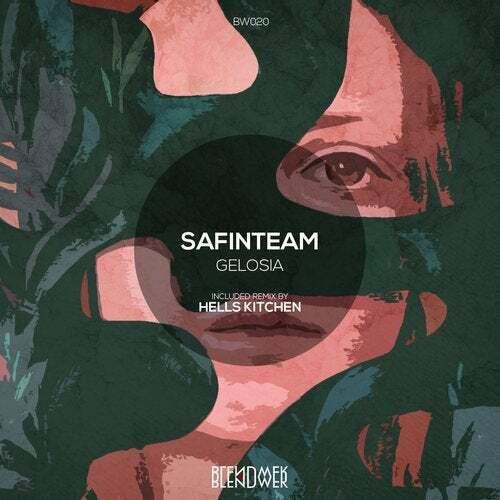 Original EP by Safinteam called "Gelosia" four original electronic tracks with great melodies. And remix from one of the owner label Blendwerk, Hells Kitchen.